Clinique's famous yellow moisturizing lotion underwent a reformulation recently and is now called the Dramatically Different Moisturizing Lotion +. Meant for very dry to dry combination skin, this moisturizer 'combines all-day hydration with skin-strengthening ingredients', making our skin more resilient. 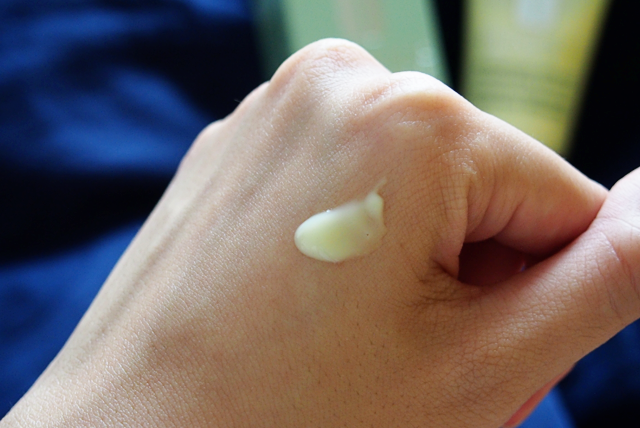 The moisturizer is said to sink into the skin easily and comes with a silky texture. To use it, spread it all over your face and throat twice daily all over, or where needed. For best results, use it after Facial Soap and Clarifying Lotion. The lotion comes in a 50ml tube. The scent is pretty much how I remembered the old one; not very pleasant but it isn't unpleasant either. 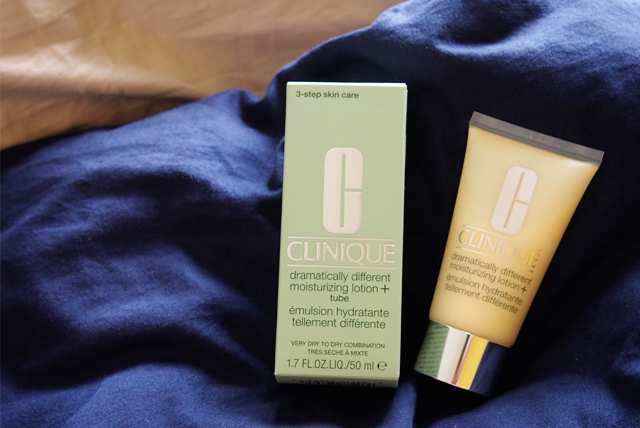 For the uninitiated, Clinique products are fragrance free (Exactly how I like my products to be. Except, well, perfumes and the ilk. Of course.). Just as Clinique promised, the lotion sank into my skin easily and hydration was almost immediate. My skin felt plump with health and moisture. I went to bed comfortably and during the day, the lotion posed nary a problem under my light makeup. I'll probably be passing the tube to Mum and have her review it, since she was a user of the previous version and will be a better judge of the new one. In the meantime, if you have tried it, do leave a comment and let me know how you find it. Happy Monday, everyone! :D It's a short week!